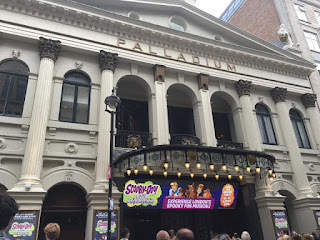 We have just got back from Scooby Doo Live at the London Palladium and we all absolutely enjoyed our afternoon. 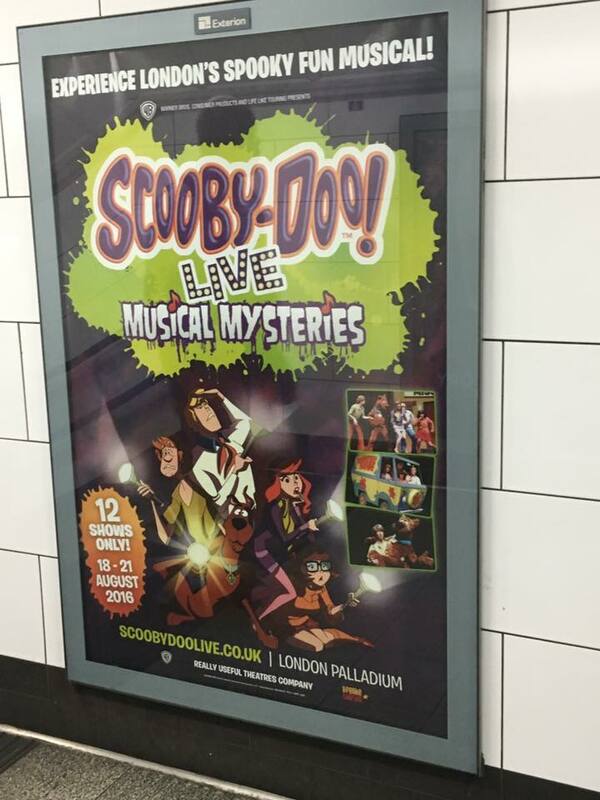 Scooby Doo Live; Musical Mysteries is running from 18th-21st August 2016 only and with just 12 performances over these dates you can book tickets at www.scoobydoolive.co.uk for a fab theatre experience for the whole family. 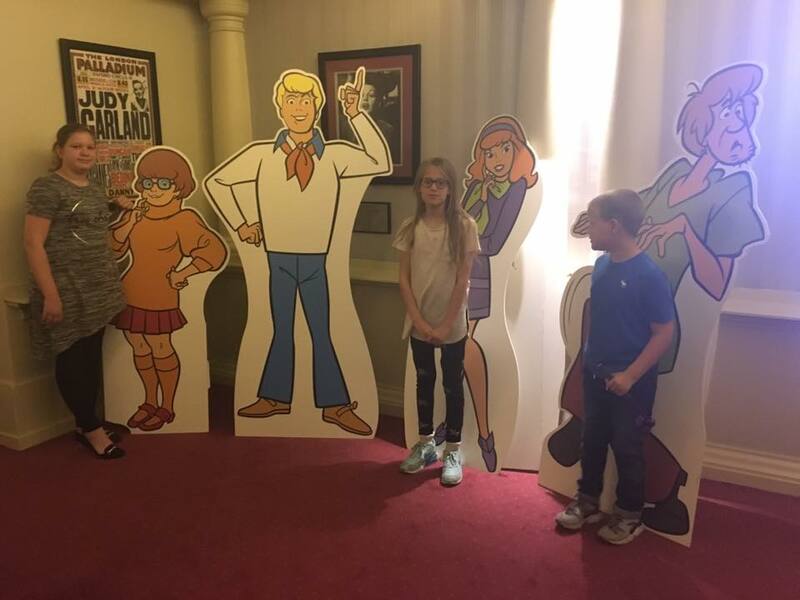 Fred, Daphne, Velma, Shaggy and Scooby are back to solve some clues and unravel the mystery of the West End theatre ghost. 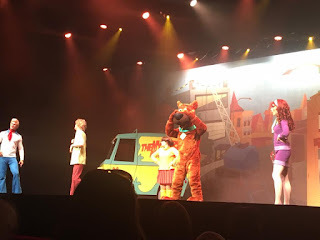 The show was full of music and fun and the characters really got the audience participating by asking us to tell them every time we saw a ghost. The children loved helping out and it was a great Scooby Doo ghost filled adventure with the finale of finding out who the ghost was. The story follows the gang to a theatre where they investigate sightings of a ghost. Under the disguise of Missing Link the band they decide that if they perform at the theatre the ghost may appear and they can trap it. With lots of songs and music along the way, there are clues to be found and ghosts to scare them all. Shaggy and Scooby Doo are particularly scared of the ghost! 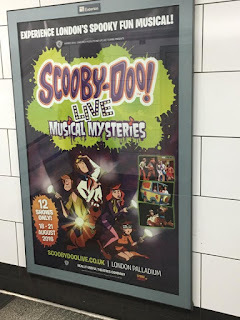 If there is one thing you do whilst visiting London over the next few days go and see this fun packed show with the children and enjoy the theatre experience along with Scooby and the gang!